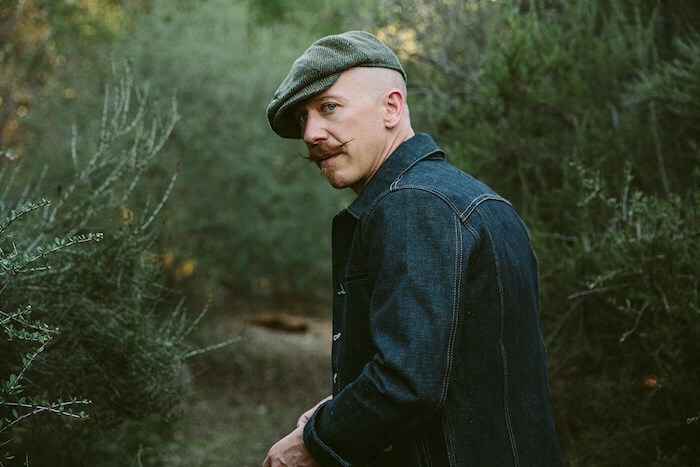 Foy Vance will play Whelan’s on December 7th. Northern Ireland musician recently signed to Glassnote Records and will release his album “Joy of Nothing” this year. Check out a some photos from his performance at the Sugar Club in March.